‘on colours and shades’ or ‘more sketches’? Today I read an interview with Agamben saying he was ‘having a conversation with Guy (Debord) which I believed to be about political philosophy, until at some point Guy interrupted me and said: ‘Look, I am not a philosopher, I am a strategist.’ Not only do I wish I could have had a conversation with Guy Debord but I also feel like shouting, as I toil over my research; ‘Look, I am not a philosopher (either), I am an artist’. Having spent the day reading about `Grey Cities’ for a paper I proposed on Art and Geography conference I am reminded of a comment made by my tutor, when I first came over from sunny Jerusalem to grey London as I showed her a sketch for a stage set (I studied theatre design back then) – I think it was for Macbeth (aka the Scottish play- there’s another Grey link). My tutor questioned me about my choice of a grey colour. ‘Its just plain grey!’ I said (somewhat impatiently as I wanted to discuss other aspects of the play.) She looked at me bewildered and said ‘Surely, you must have realised by now that in this part of the world we have many many shades of grey’. Many years later I design games and playful interactions instead of stage sets. 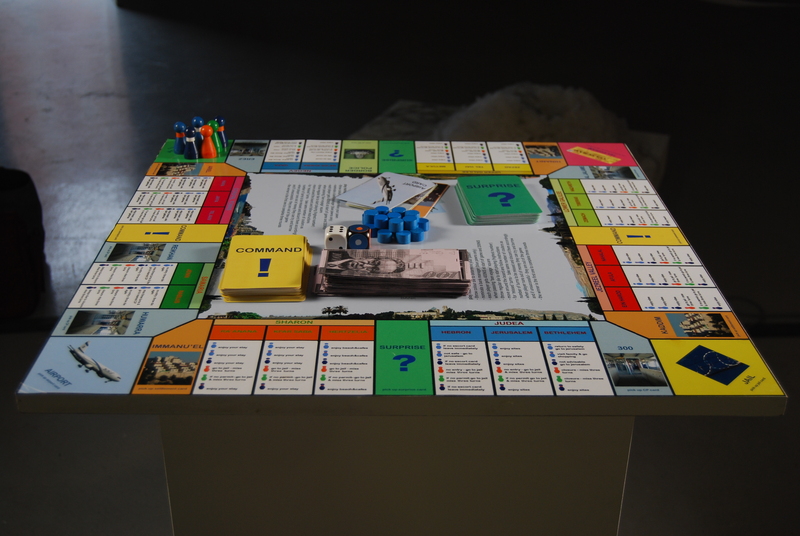 In Hegemonopoly (2008) the winners and losers are determined by the colour of their pawn as I turn the traditional game of capitalist strategy (with luck and chance thrown in) into a dismal participatory experience for the gallery visitors. 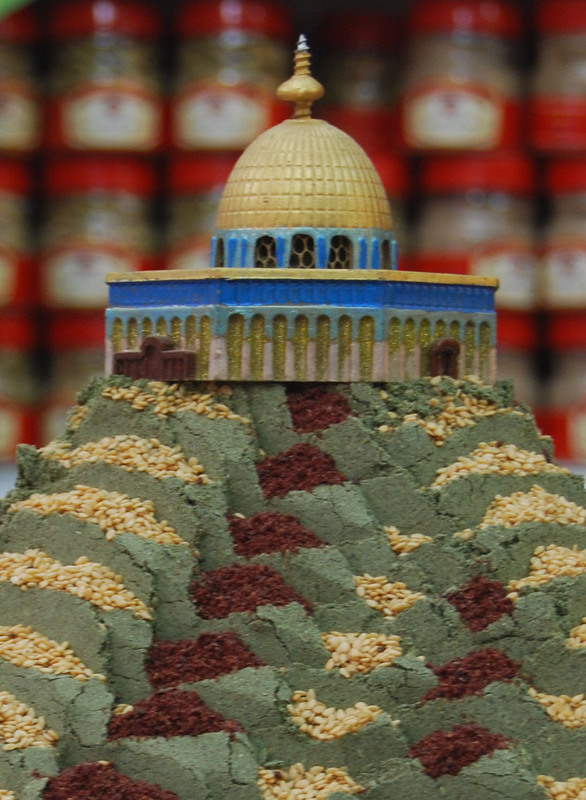 The game depicts the political landscape of Israel Palestine, complete with checkpoints and settlements where the colour of one’s ID determines the freedom or lack of, to move freely.